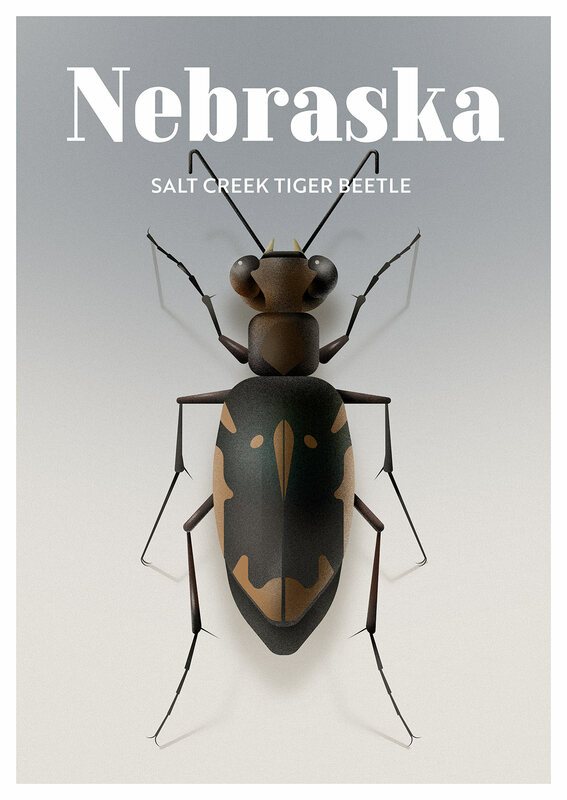 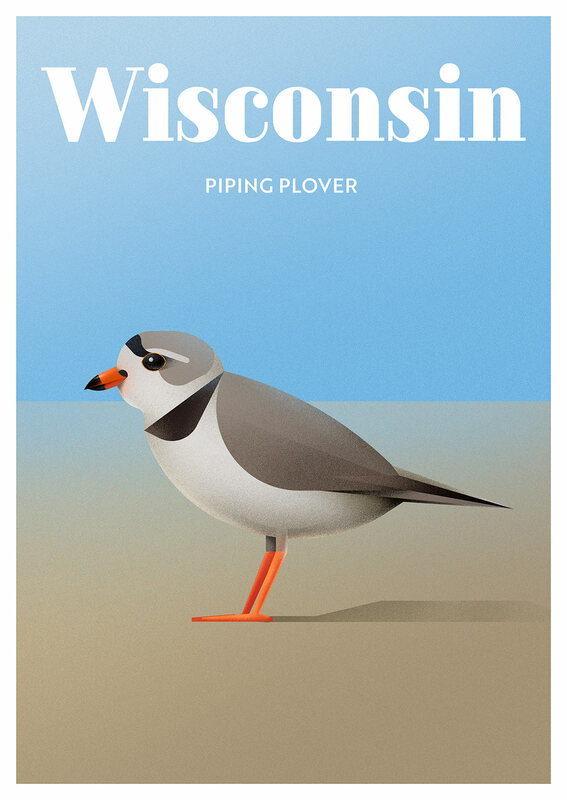 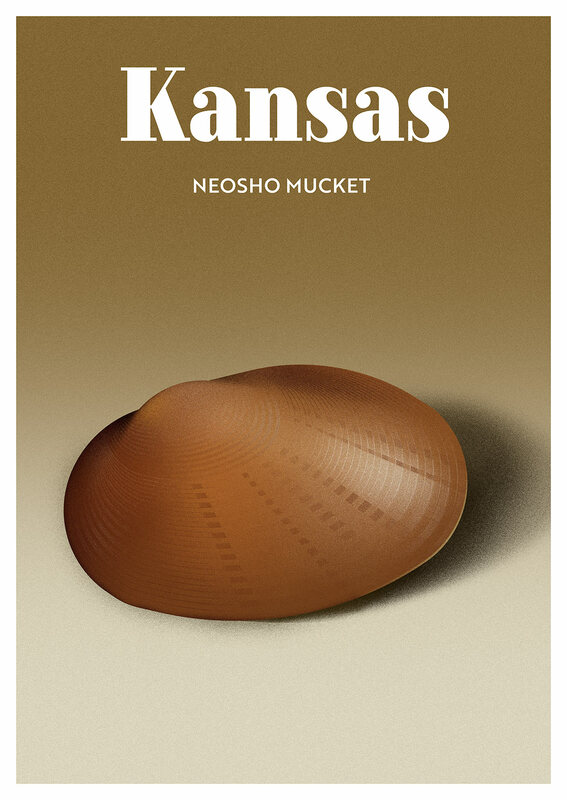 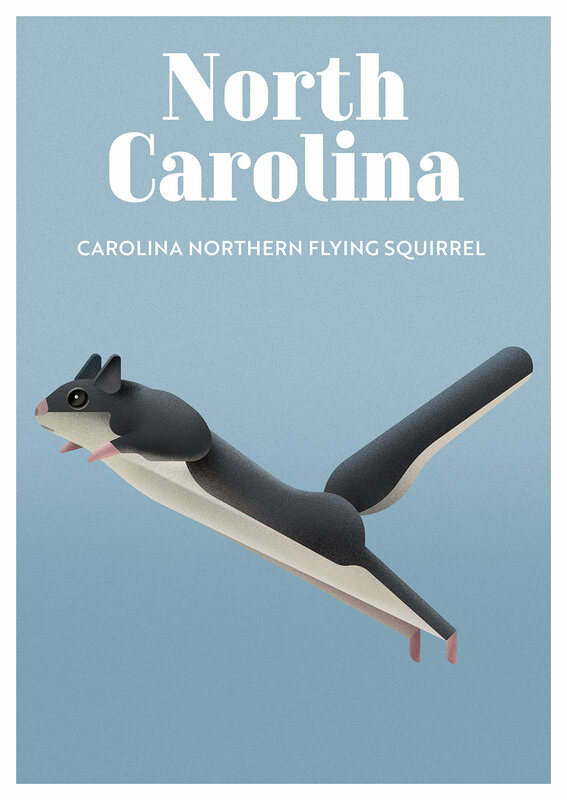 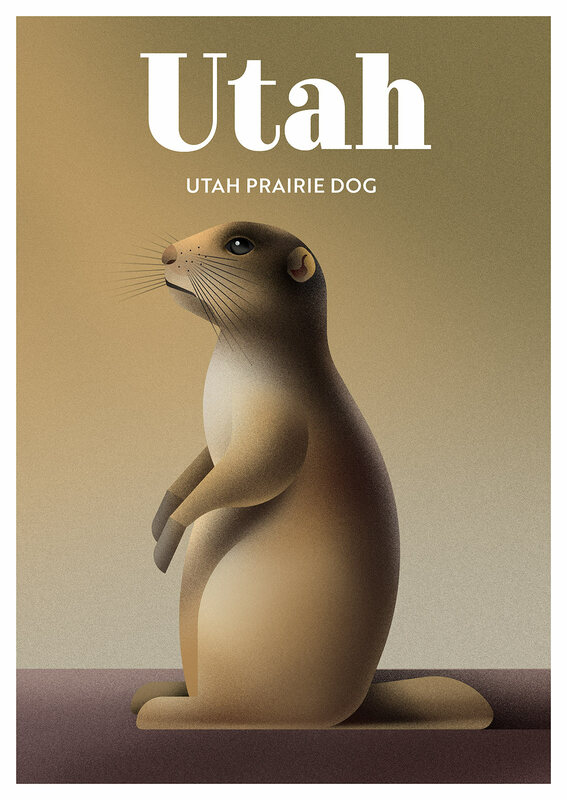 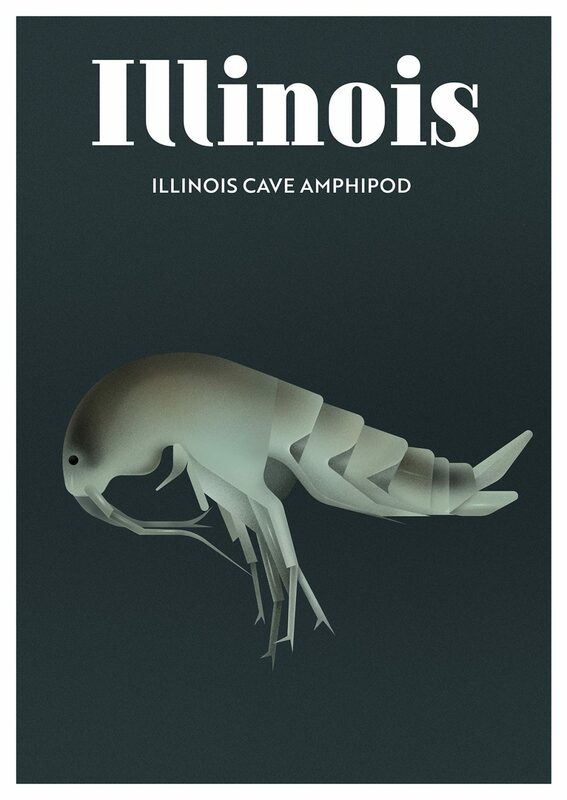 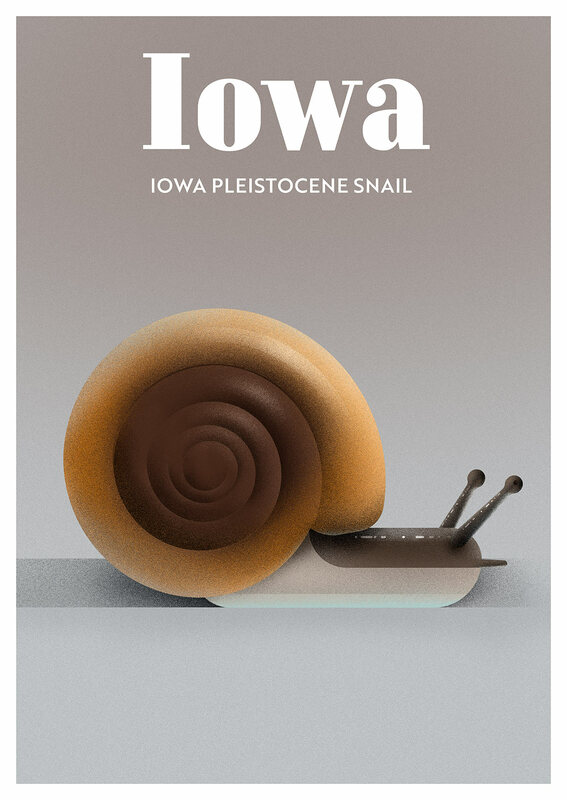 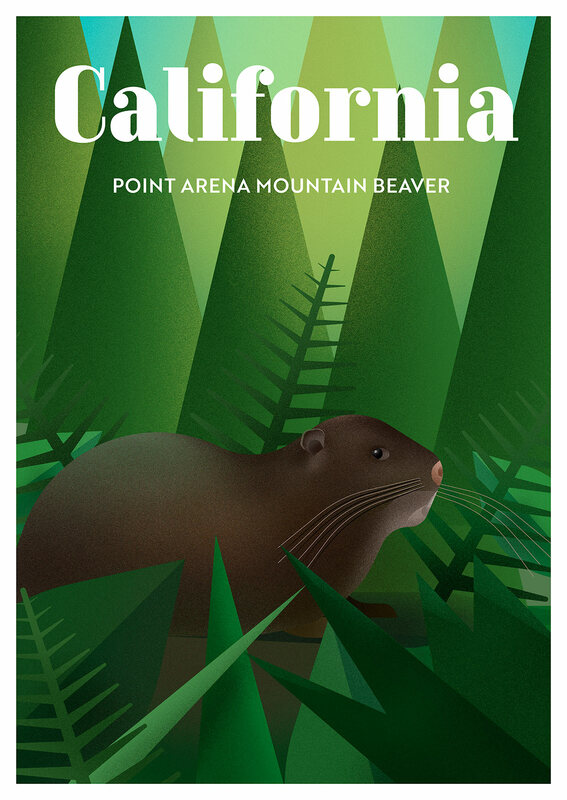 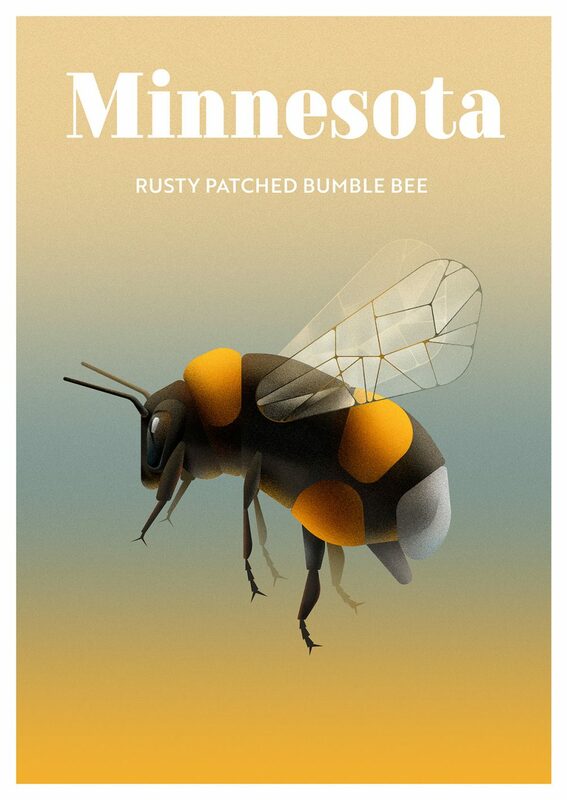 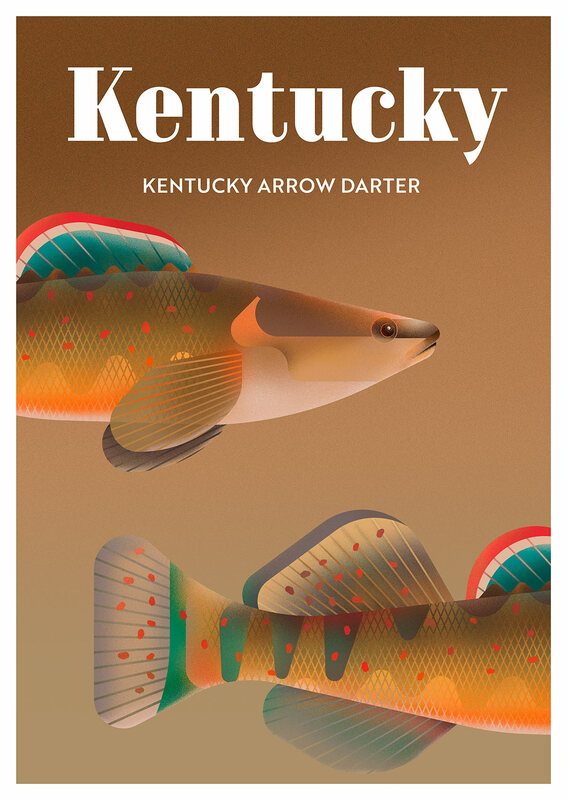 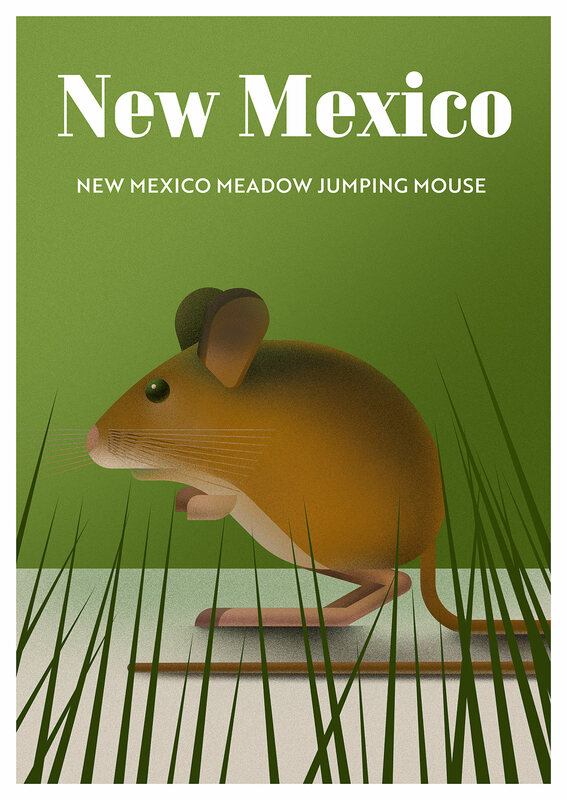 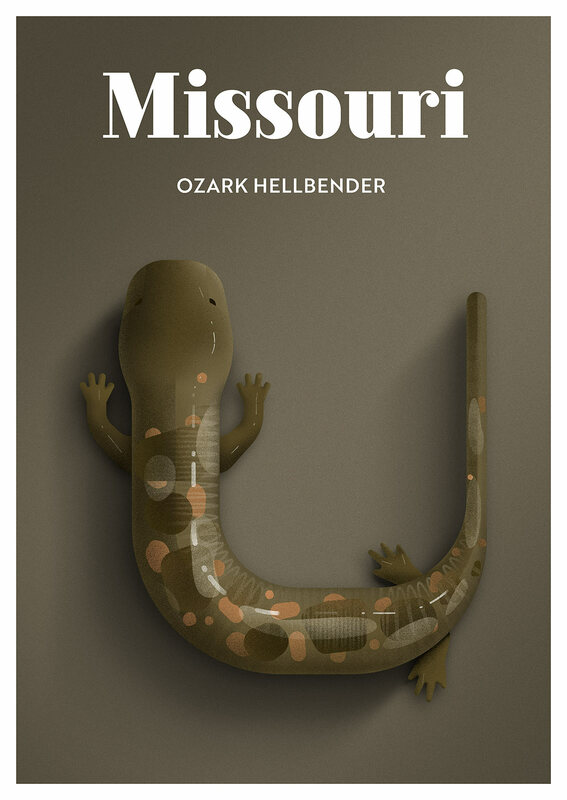 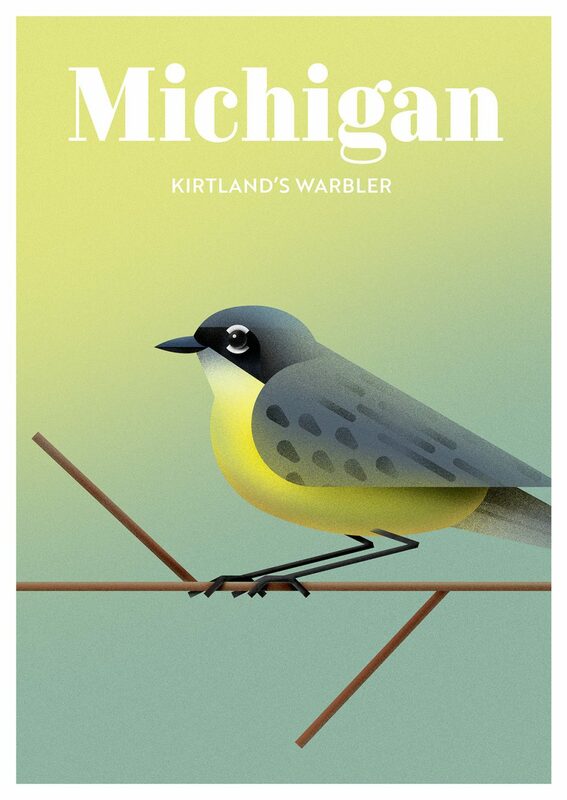 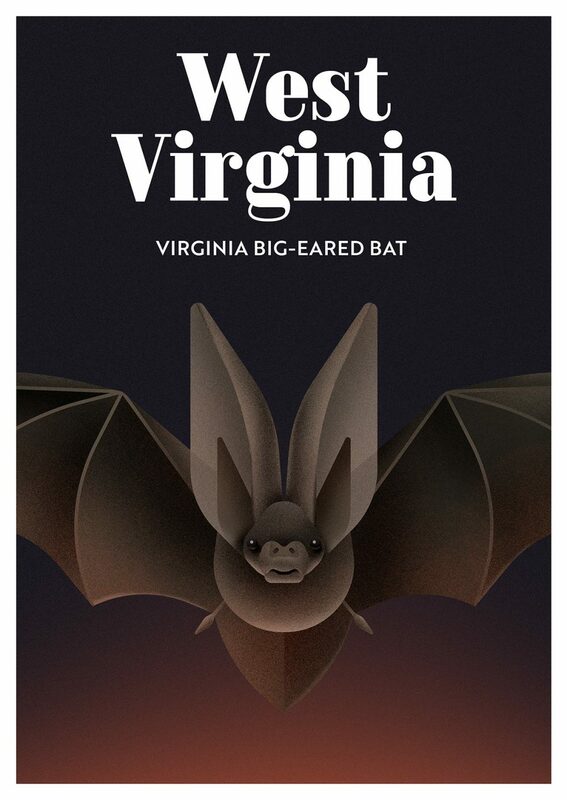 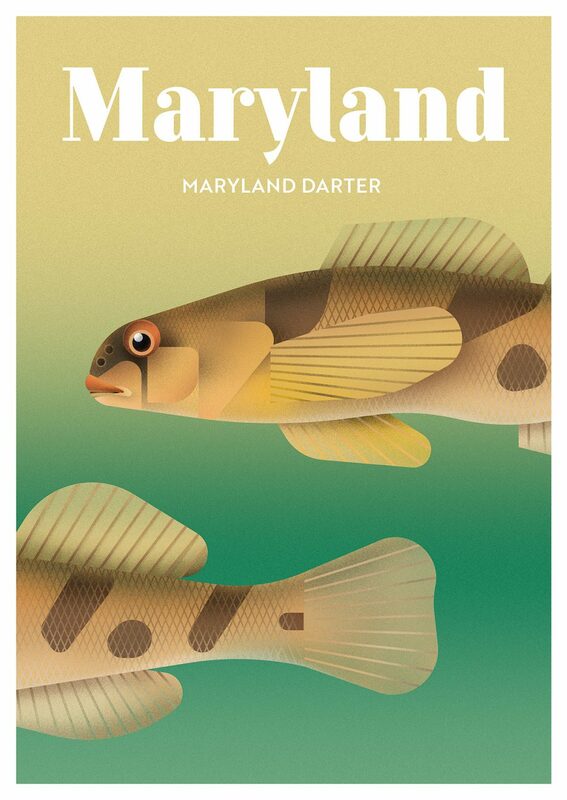 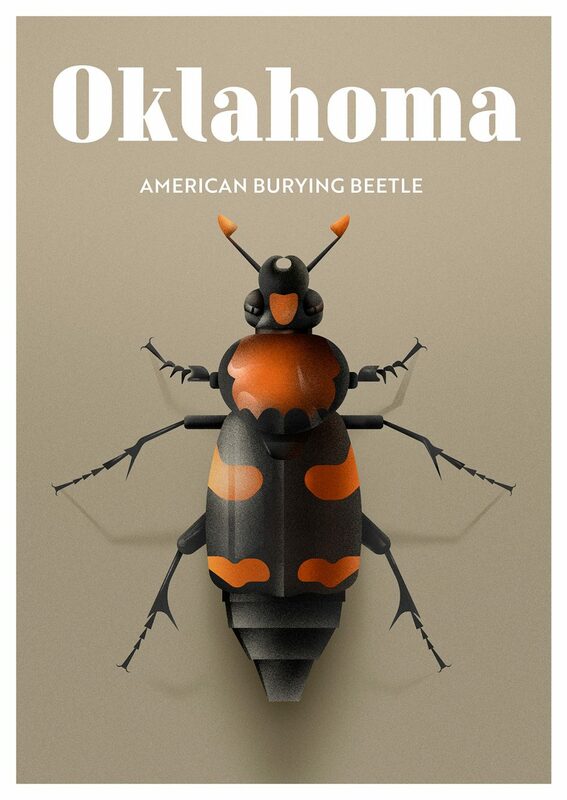 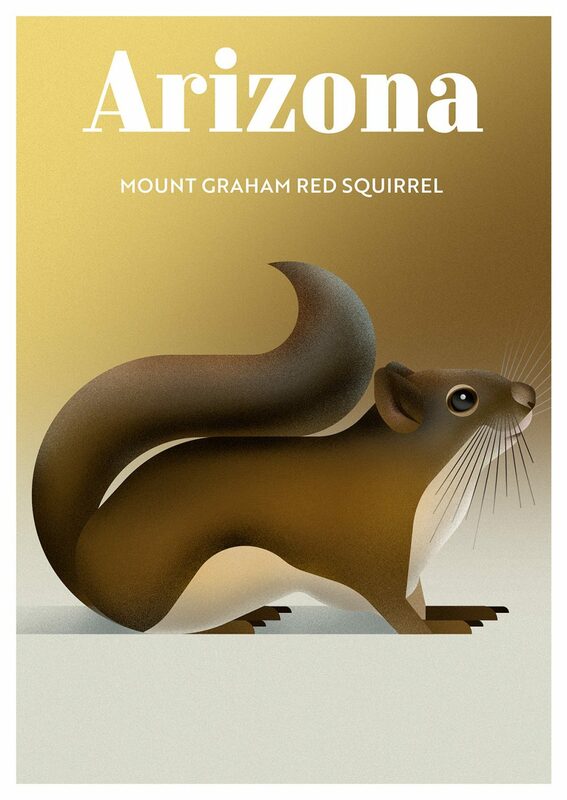 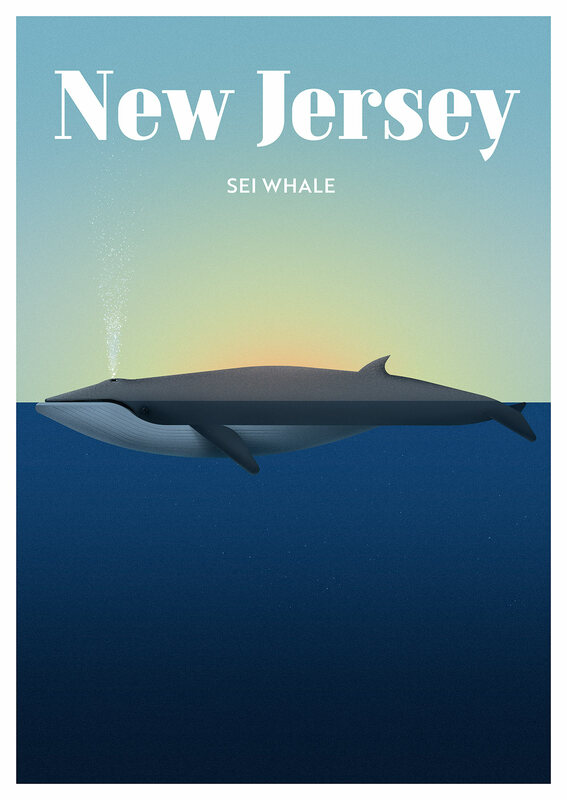 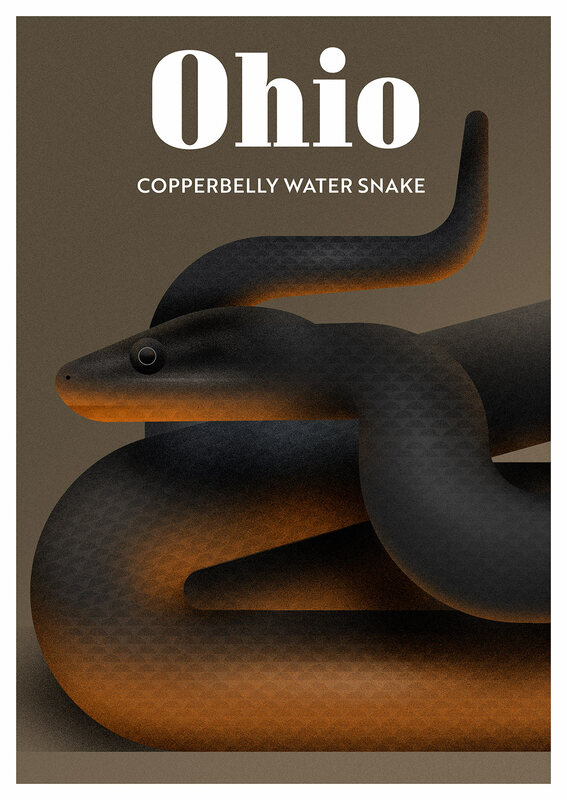 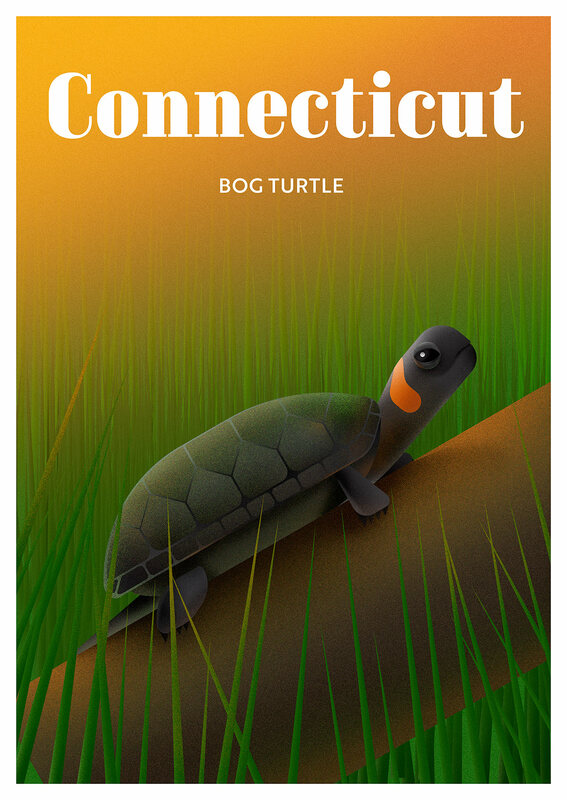 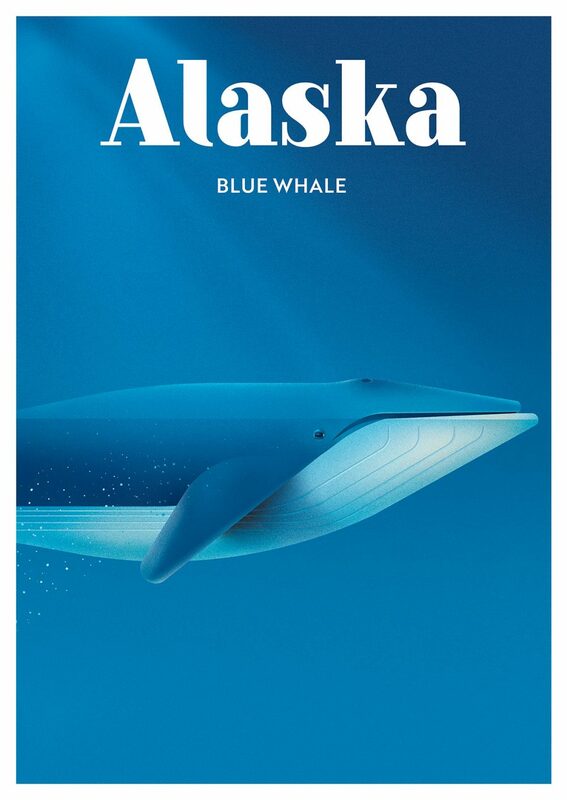 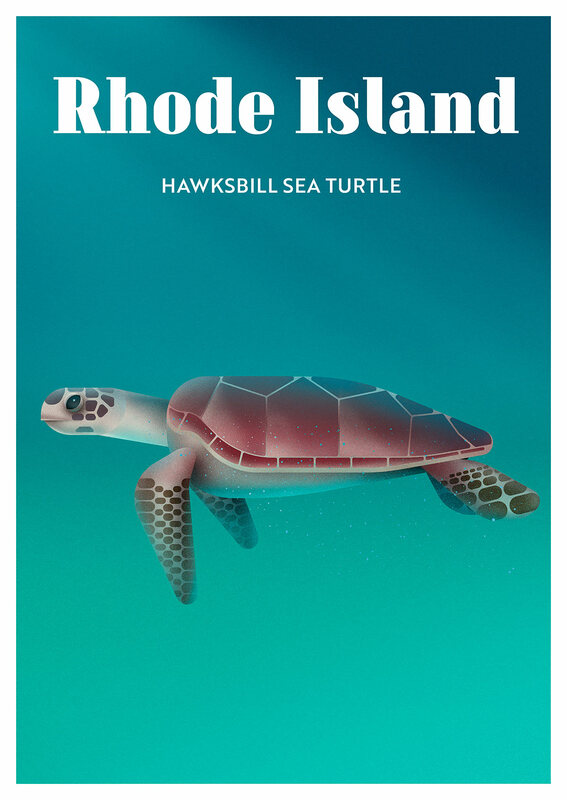 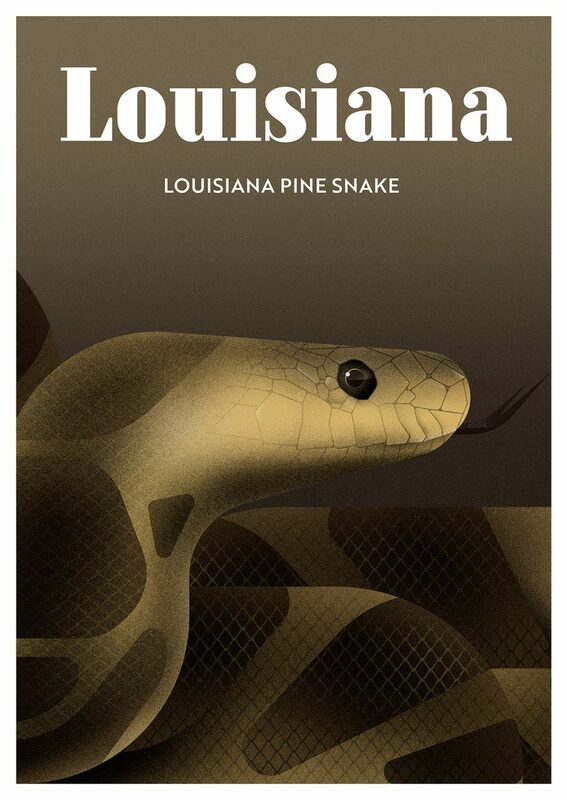 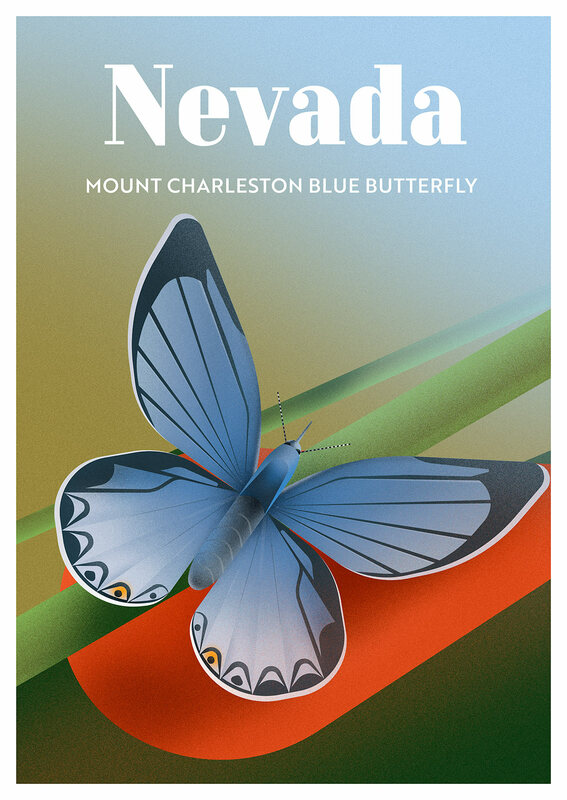 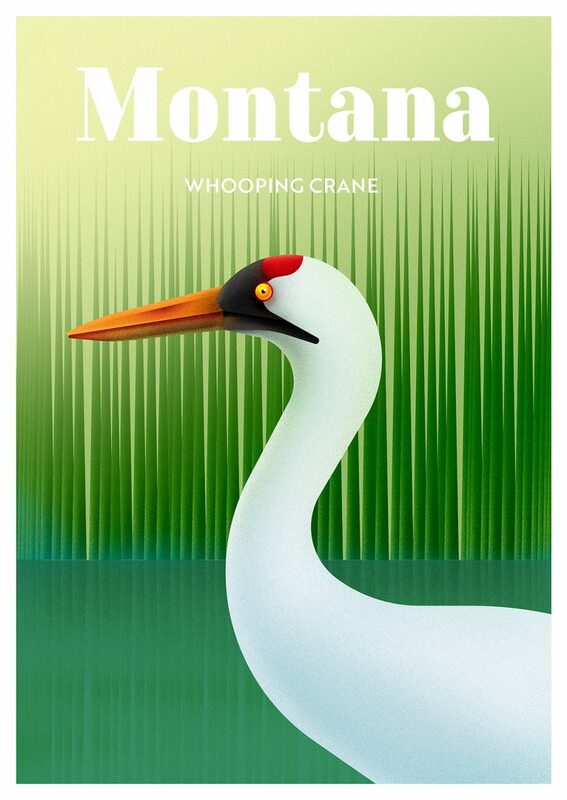 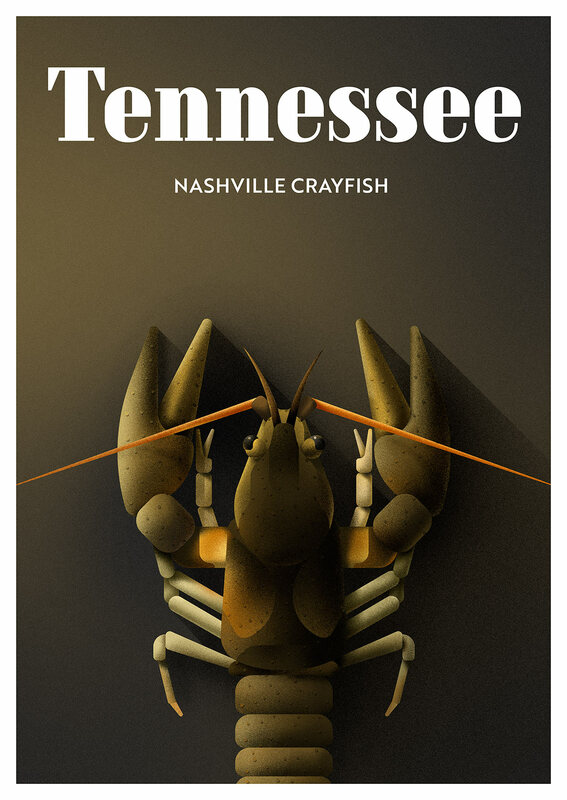 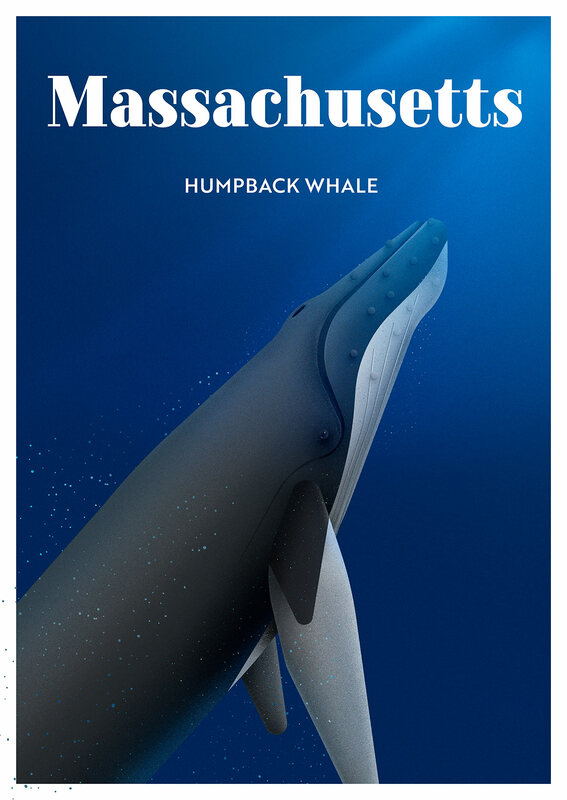 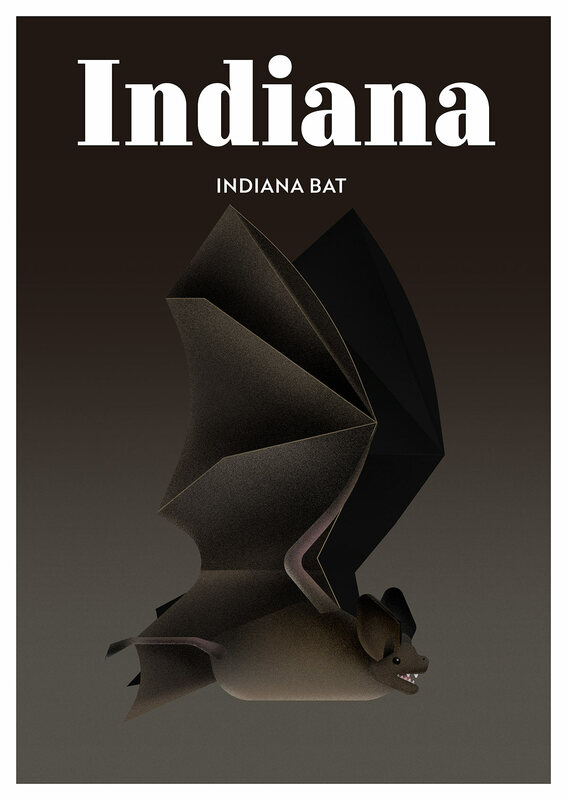 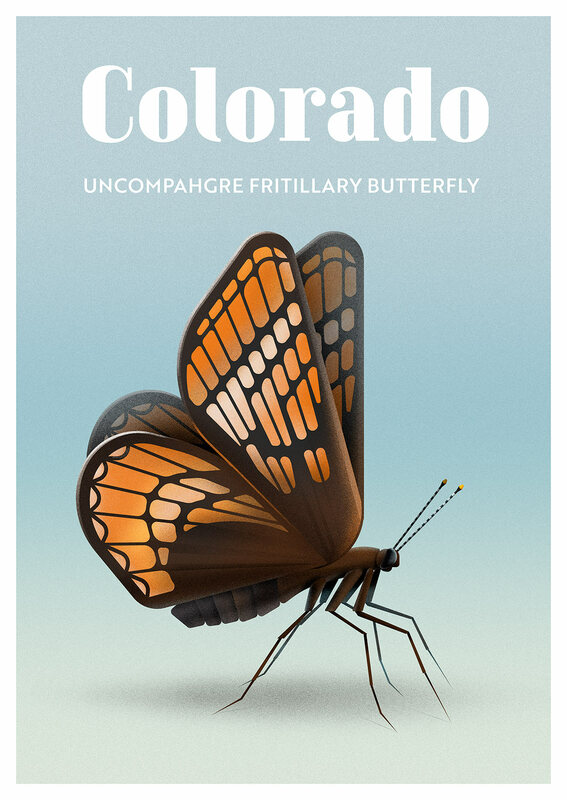 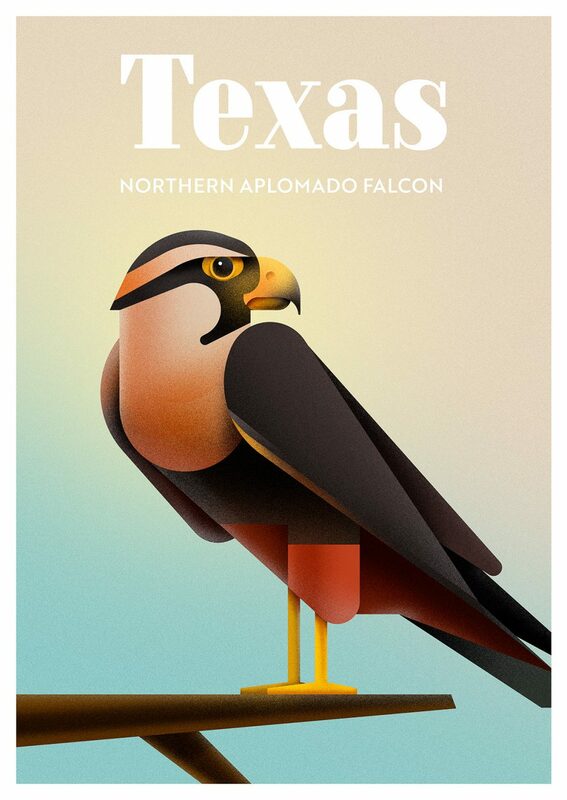 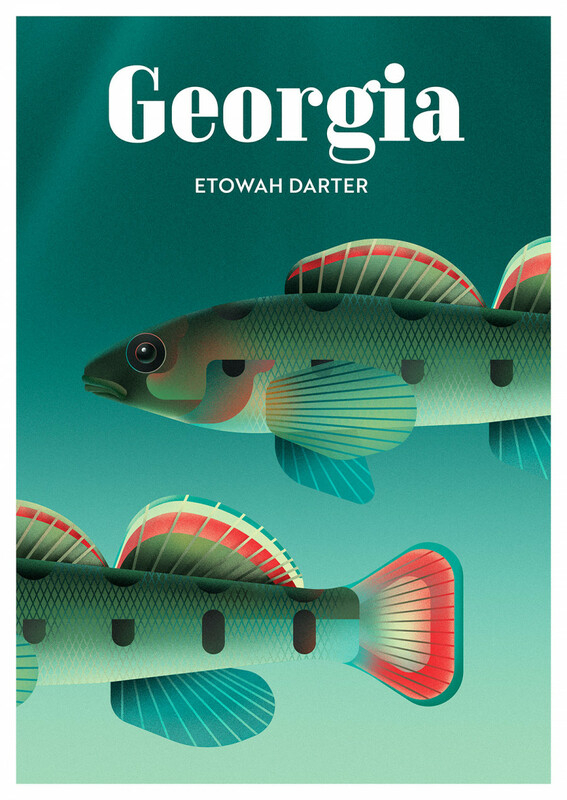 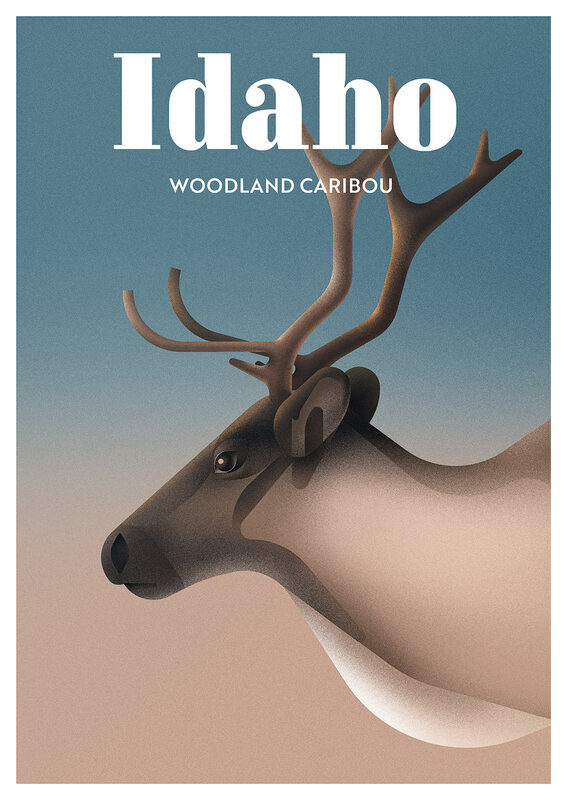 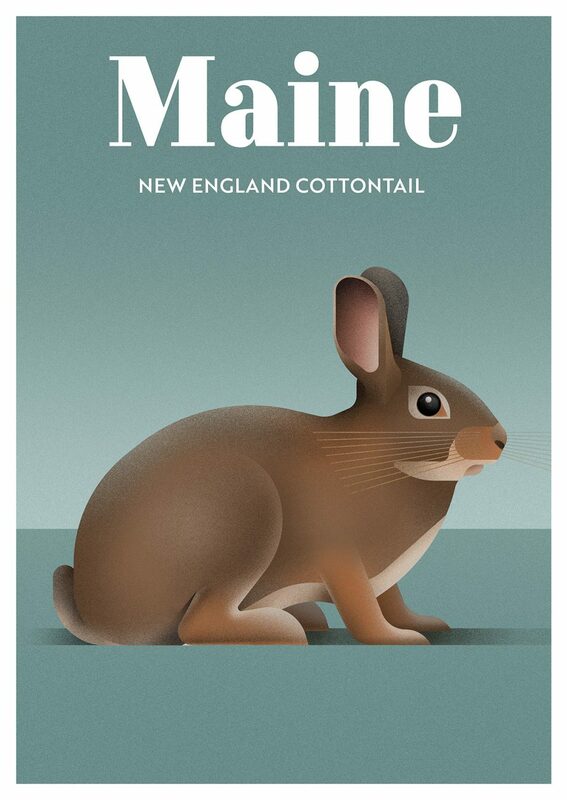 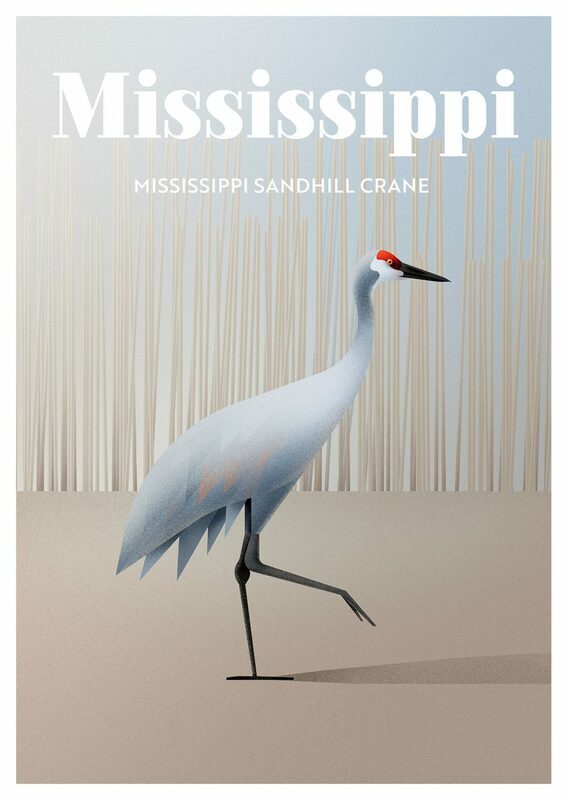 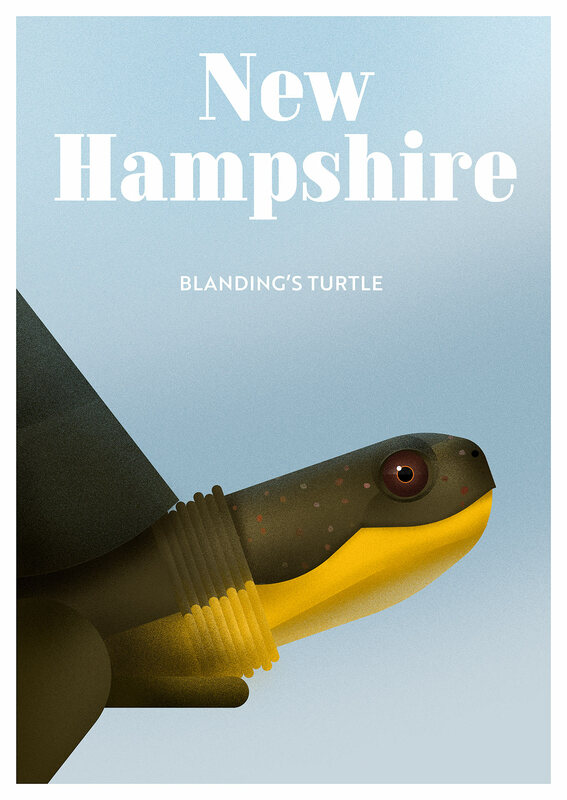 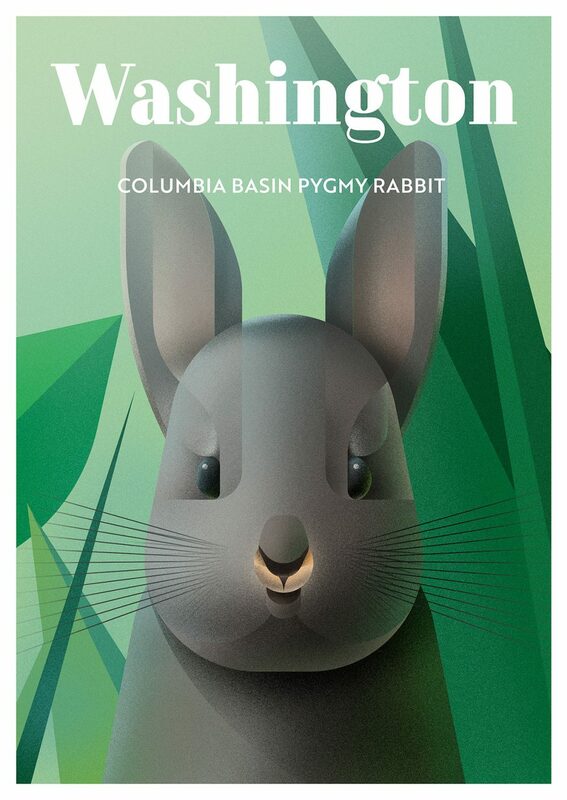 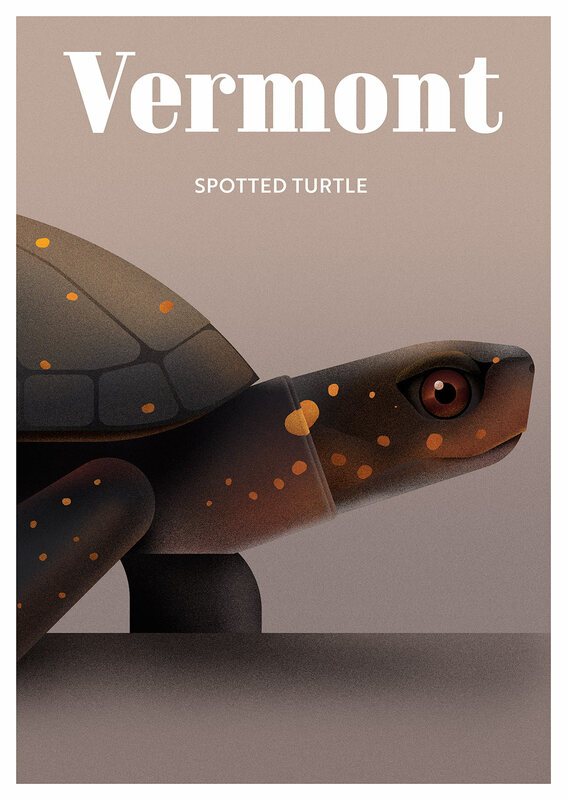 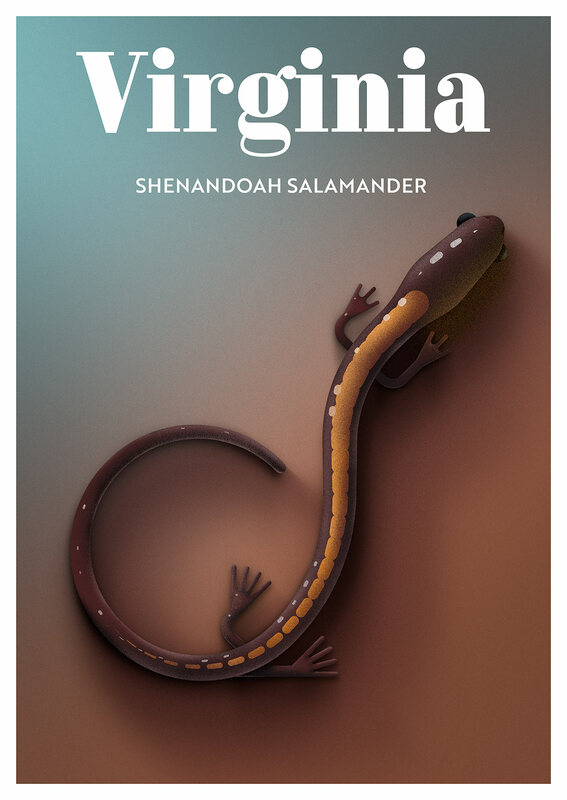 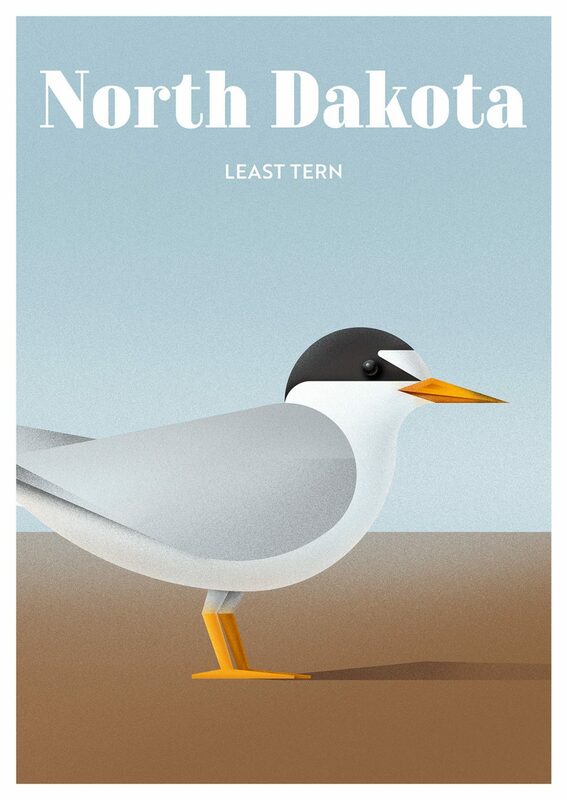 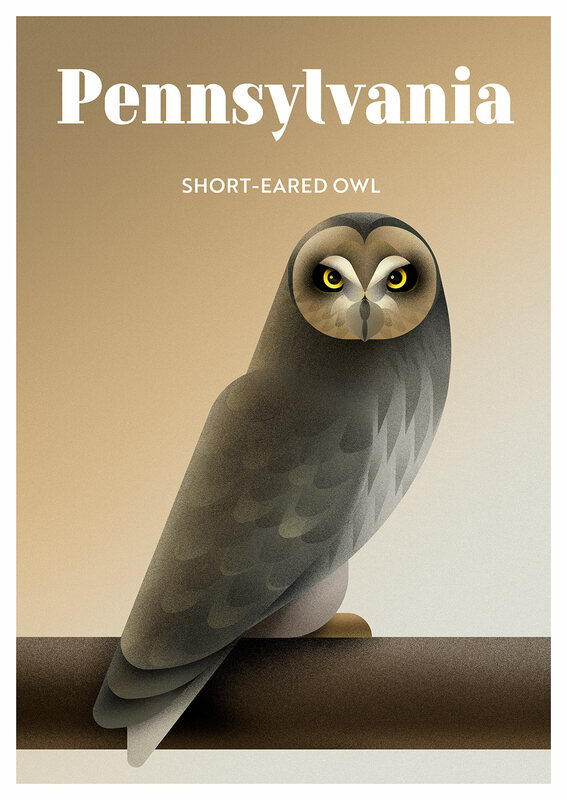 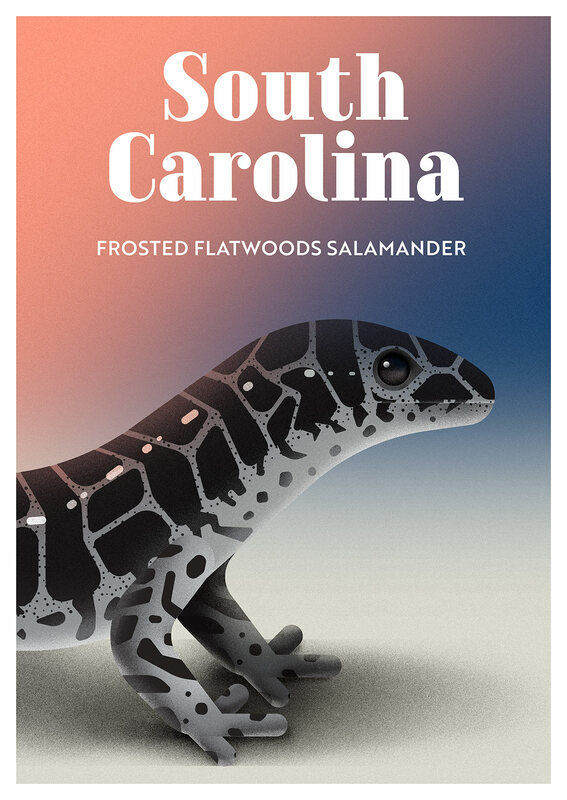 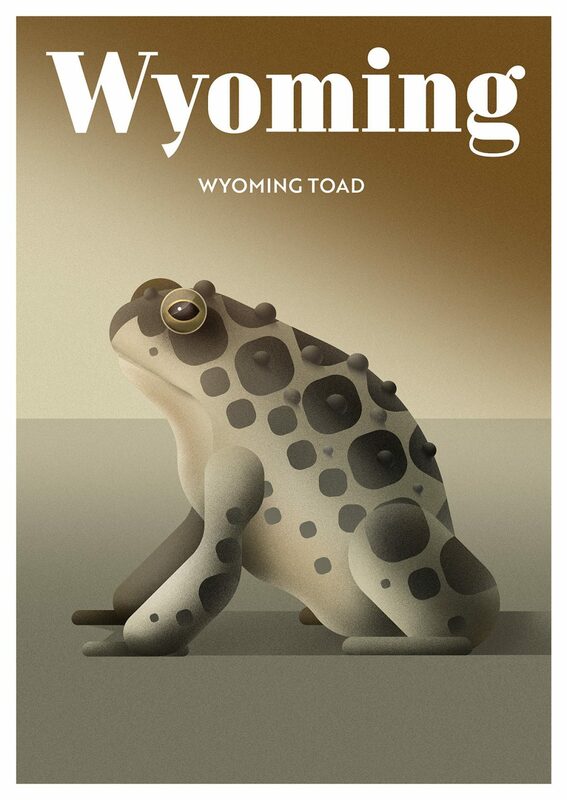 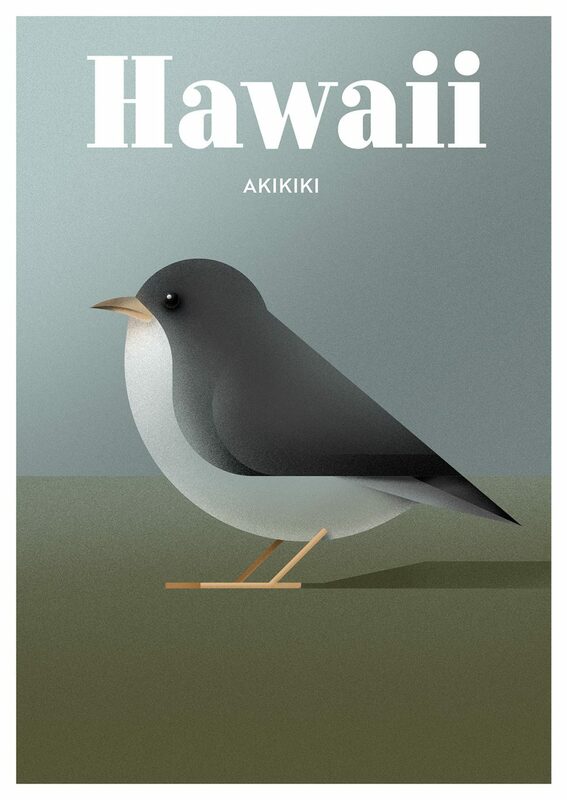 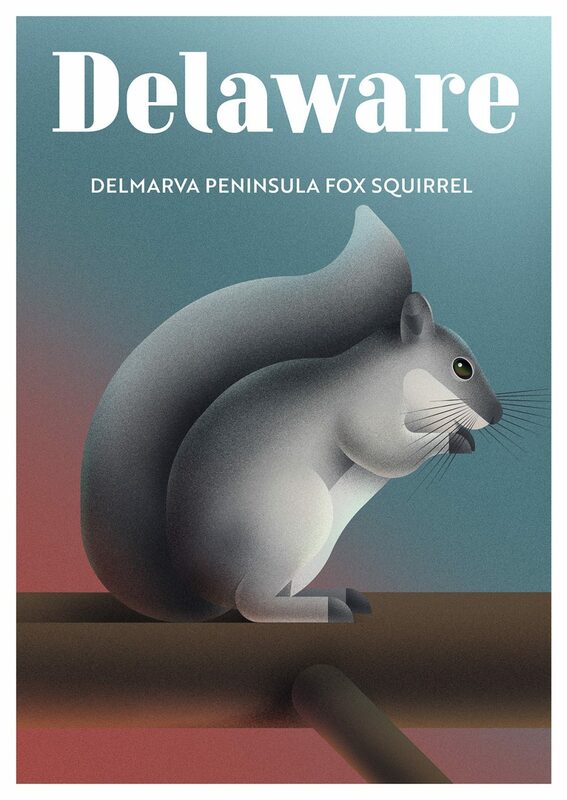 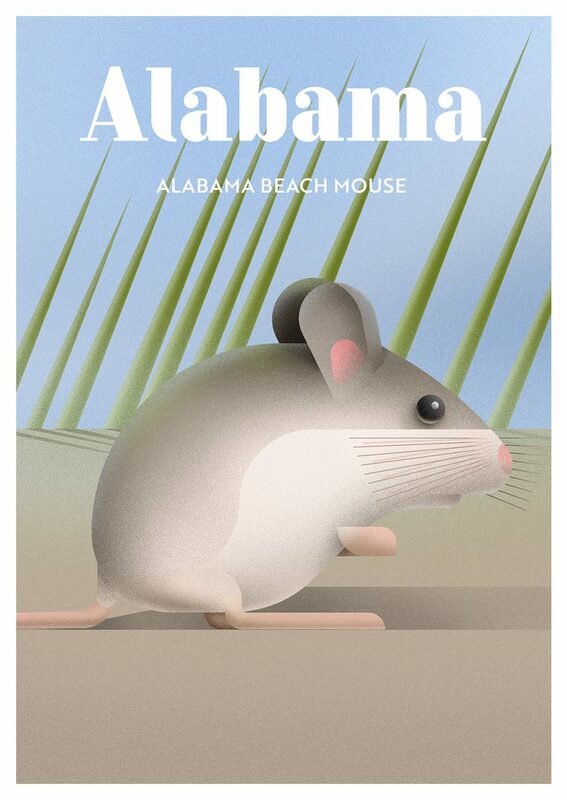 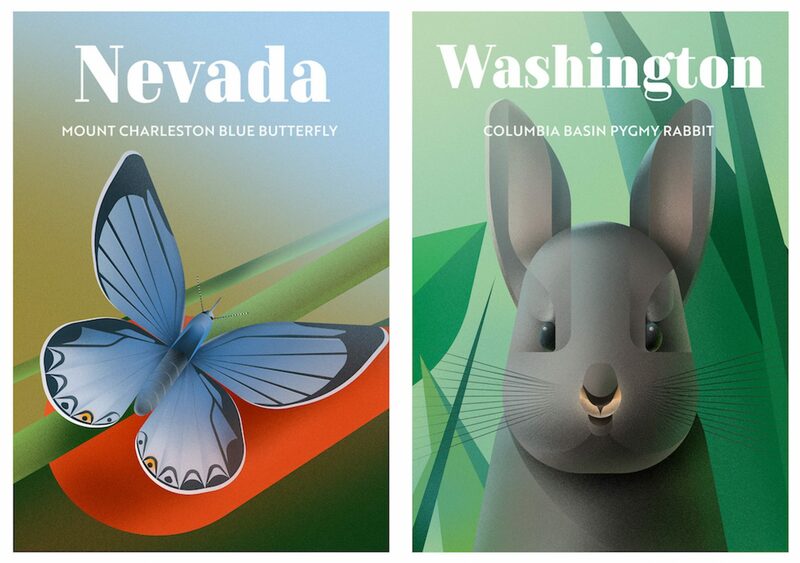 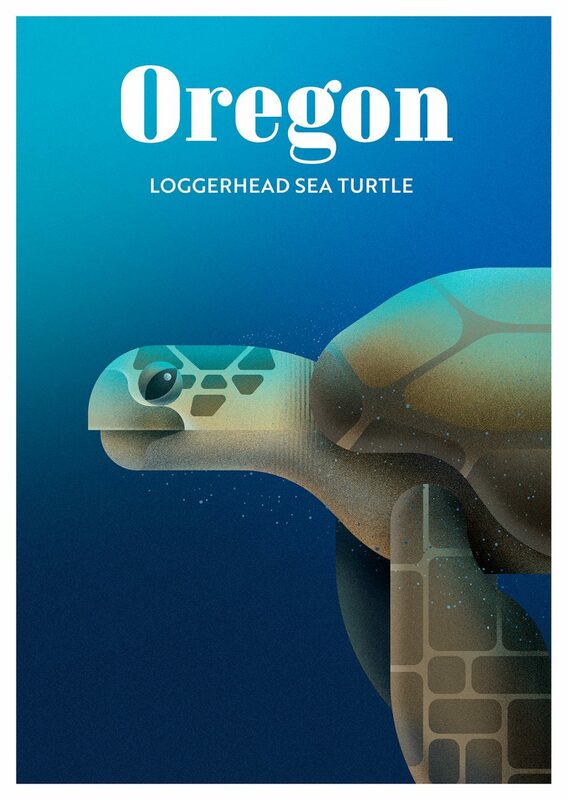 A set of posters highlights 50 endangered species in the US states they call home. 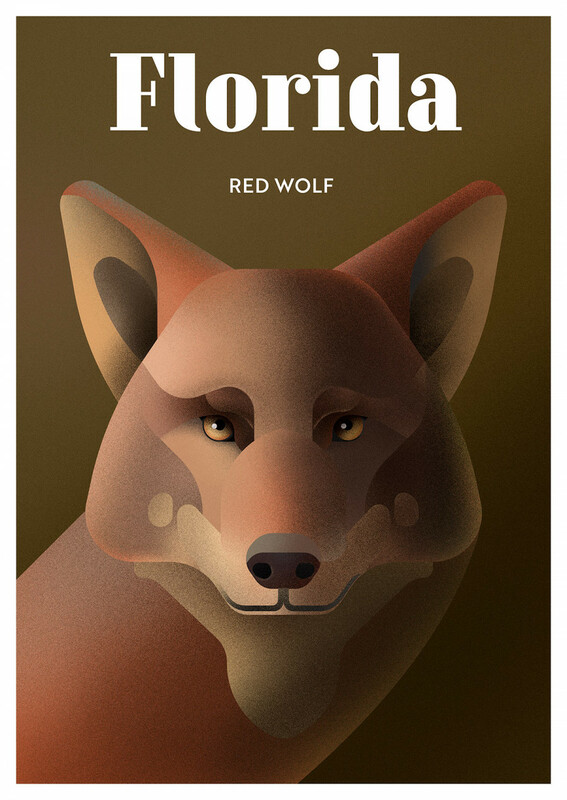 The 50 illustrations, based on data from the US Fish and Wildlife Service, include Florida’s red wolf, a Washington pygmy rabbit and Oregon’s loggerhead sea turtle. 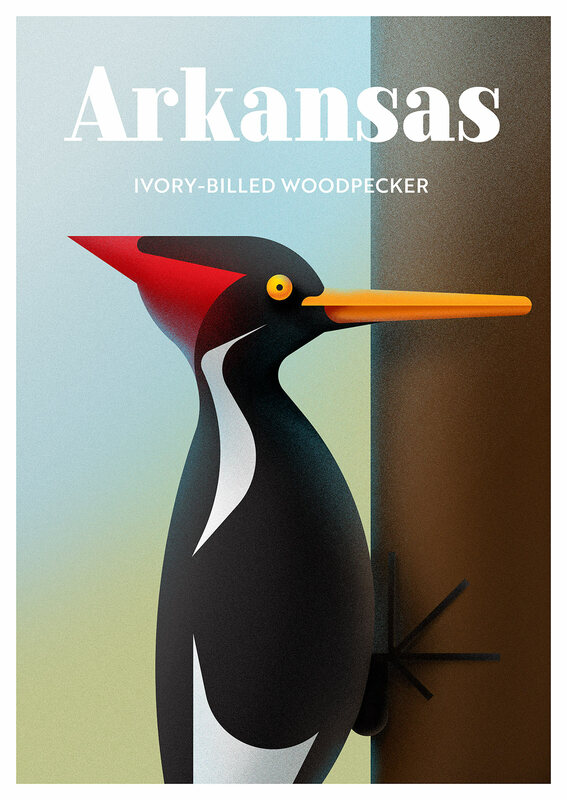 “What springs to mind when you think of endangered animals? Gorillas and rhinos, perhaps? 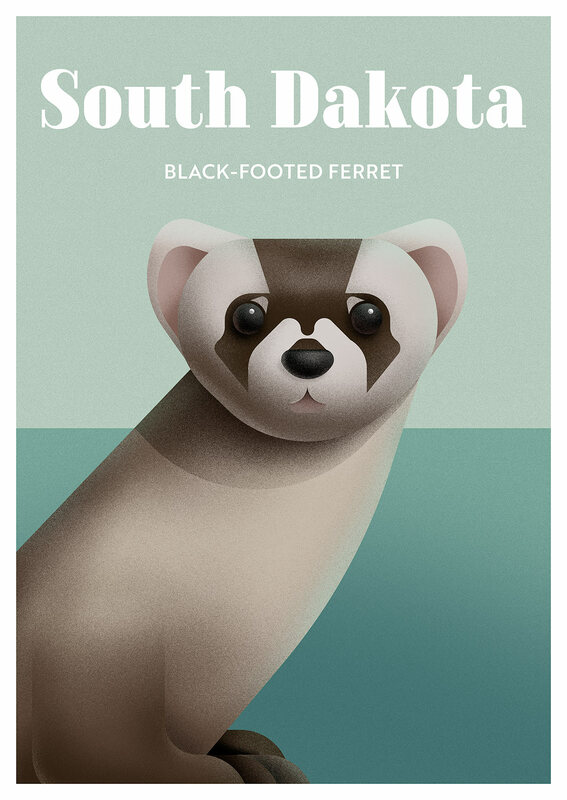 Most people think of exotic wildlife in far-flung places. 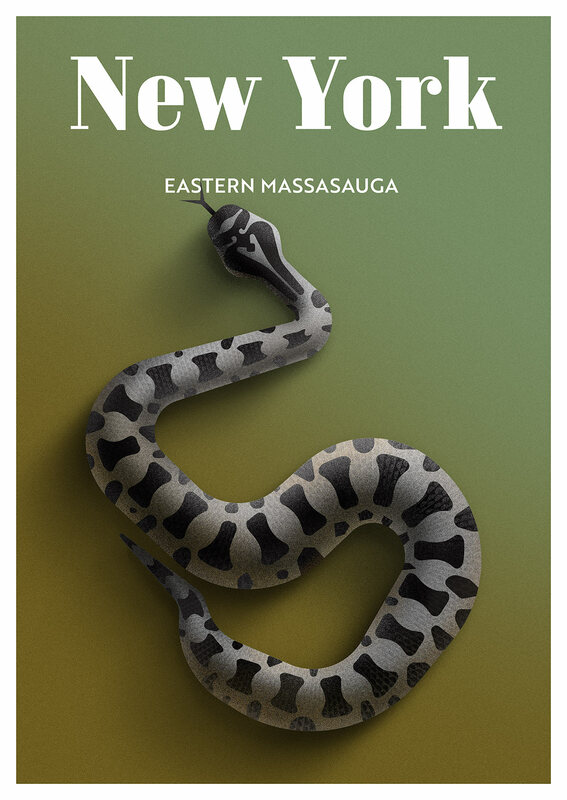 “But hundreds of domestic species are fighting a losing battle for survival in our own backyards – and humans are responsible for 99 per cent of those at risk, according to The Center for Biological Diversity,” said Luke Doyle from NeoMam Studios, who helped to devise the project.